Anne Woiwode (L) and Shiloh Daum help run the East Lansing Food Co-Op. The store is facing a closure vote. 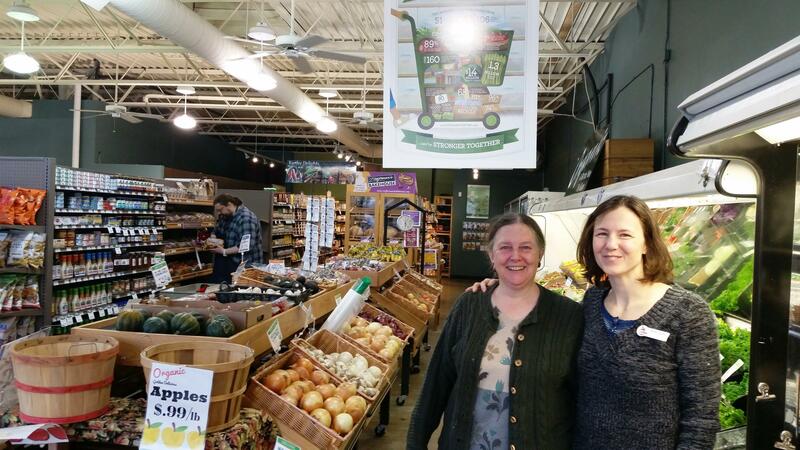 After 40 years in business, the East Lansing Food Co-Op is closing its doors. The customer-owned enterprise is losing money to bigger competitors. But the little store is hoping for a big comeback someday. A mid-Michigan community institution is facing a hard decision. On Sunday, the owners of the East Lansing Food Co-Op will vote on a motion to sell its building on Northwind Avenue. The co-op is facing stiff economic pressure from nearby competitors. And while a shutdown seems inevitable, its investors and patrons hope to resurrect the very idea that’s made the co-op a 40-year success. WKAR's Kevin Lavery has the story. 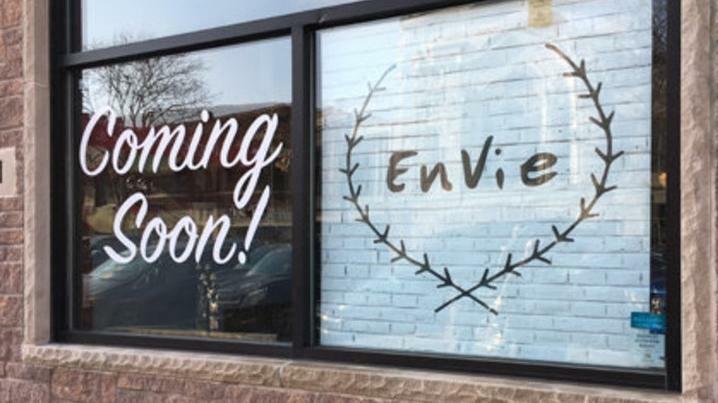 Several Lansing-area restaurants have closed in recent weeks. We talk with Allan Ross of the Lansing City Pulse about the new restaurants that are joining Lansing’s dining scene. 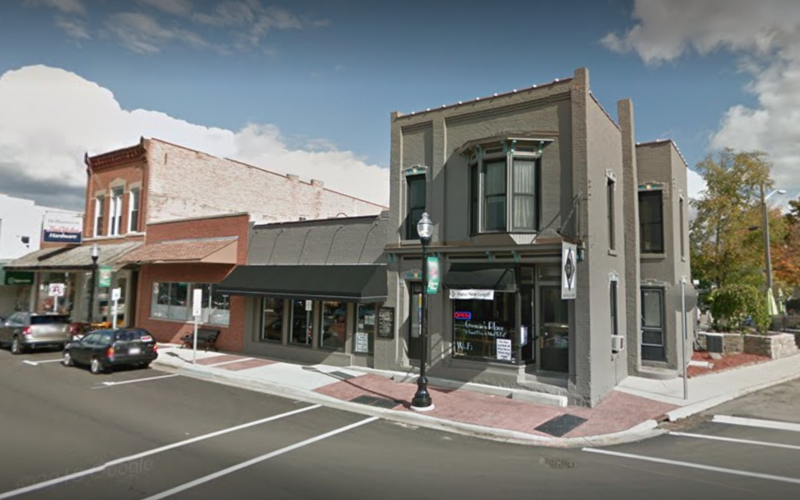 Current State talks with general manager Emily Gray of Gracie's Contemporary Bistro in Williamston, which has undergone a recent transformation.